B-Dry System of Maine and NH hand picks the best staff in the industry. These talented individuals then undergo training and gain vast experience in concrete work. 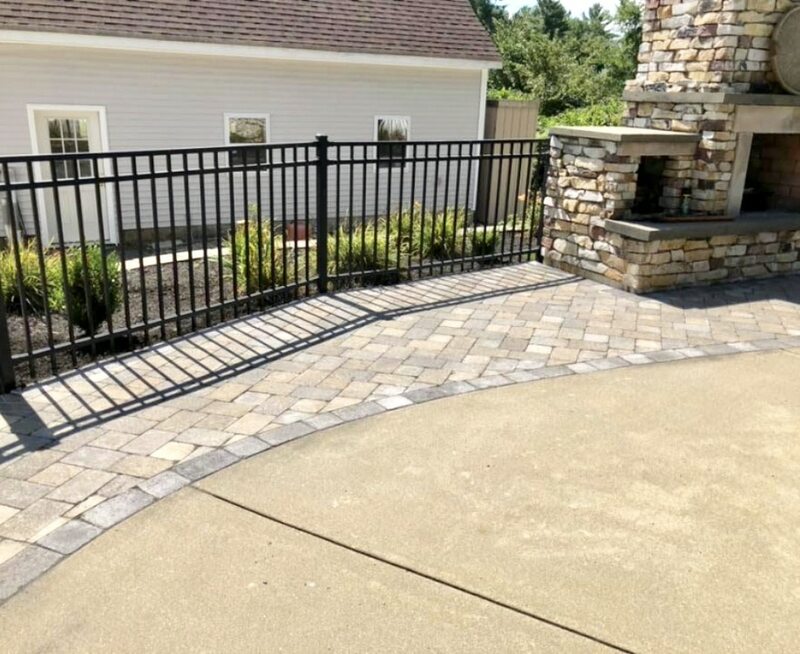 From pouring concrete floors, to concrete walkways, patios, and supports, we are the best choice for any home owner or commercial project. Our attention to detail and experience are what separate us from the pack. We focus on detail, in every step. 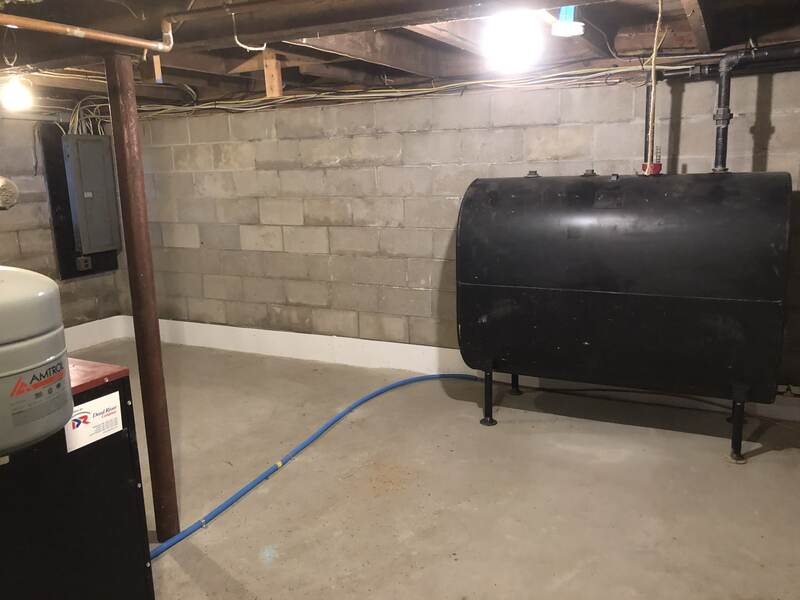 Whether you need a new concrete floor in your basement for cosmetic reasons or for the installation of a drainage system, BDry has been providing the highest quality results since the 1980's. We believe our quality comes from hand selecting only the most talented individuals, and then paying and training them better than anyone else. Our teams attention to detail, experience, and customer service will leave you very happy with the results. From walkways to patios and entryways, we can pour simple concrete substrate or provide a detailed and beautiful stamped finish.